Whitney Compton joined Barnwell Consulting as a partner in 2016 when Barnwell Consulting acquired Compton & Associates. Whitney founded Compton & Associates, in 1991. Since that time, Compton & Associates grew into a national state and local tax practice. Before founding Compton, he served as Southeast Region Director of State and Local Taxes for Ernst & Young and Atlantic Region Director of State and Local Taxes for Arthur D. Little Valuation. Prior to that, Mr. Compton was Senior General Tax Attorney for USX Corporation, working in the Pittsburgh, Dallas, Birmingham, and San Francisco offices. 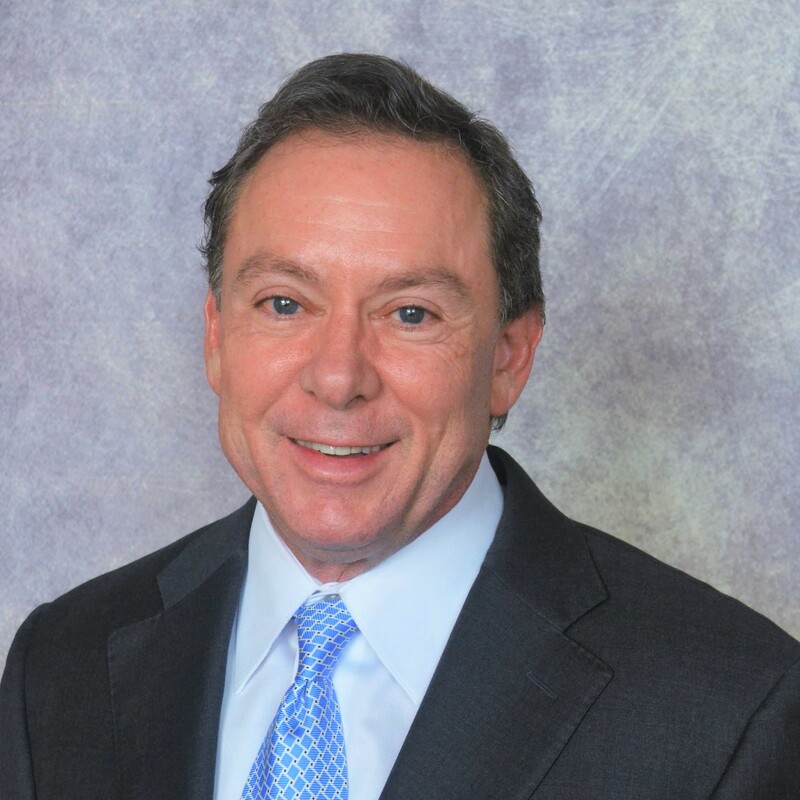 Mr. Compton has over 30 years of experience in sales and use taxation. He formerly chaired the American Bar Association’s Sales Tax Subcommittee and the Task Force on Sales Tax on Services. He has spoken on sales and use tax issues before the Tax Institute of America, Interstate Tax Report, Southeastern Association of Tax Administrators, American Bar Association, Tax Executives Institute, Institute for Professionals in Taxation, North Georgia CPA Society, the Ohio Annual Tax Conference and the ABA-IPT Advanced Sales and Use Tax Program. Whitney has published articles on sales tax issues in the Journal of Multistate Taxation, Interstate Tax Insight and the IPT’s Sales Tax Report and is the author of the Alabama chapter of the American Bar Association’s Sales and Use Tax Handbook. 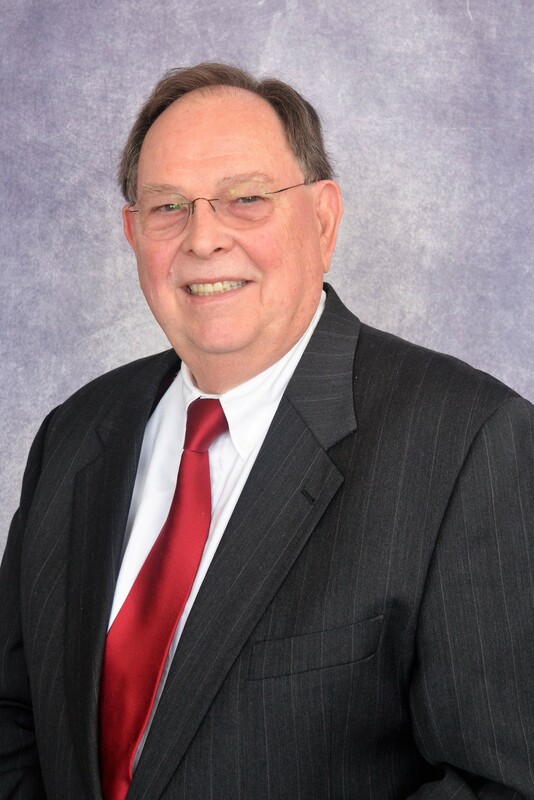 Whitney’s career in property taxes began in the 1970s when he completed Tax Executives Institute’s property tax course and International Association of Assessing Officials (IAAO) courses I, II and III. He has been very successful in reducing taxes on complex industrial properties. Compton & Associate’s’ successful argument in an economic and functional obsolescence study reduced property taxes by more than $6 million on a large industrial property. Whitney is a frequent lecturer on property tax issues and recently spoke at the IPT’s property tax symposium. He is co-author of both the Alabama and Georgia chapters of the ABA’s Property Tax Handbook. Whitney was Vice-President of the Pittsburgh chapter of Tax Executives Institute. A graduate of Auburn University, the University of Alabama School of Law, and the Tax Executive Institute’s Property Tax Course, he did post graduate tax work at Golden Gate University.